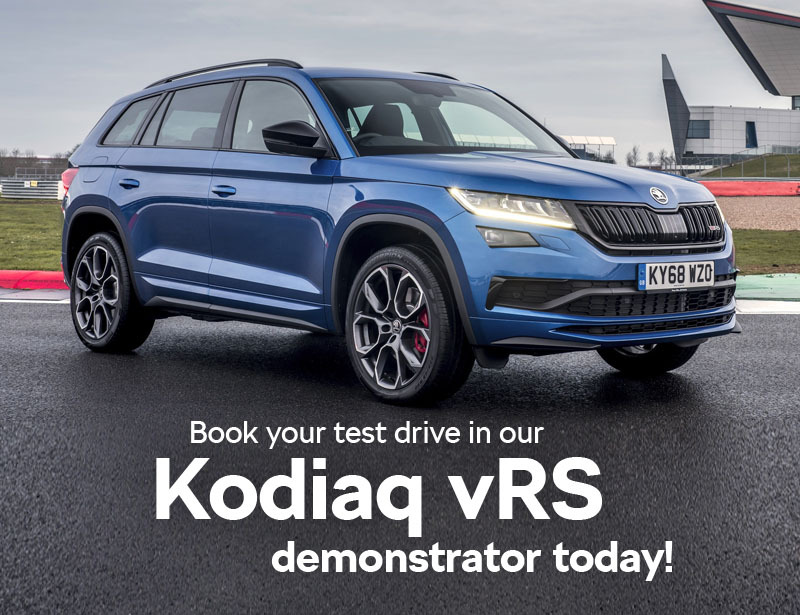 Our Kodiaq vRS demonstrator is one of only 76 in the country and is proving to be a huge hit thanks to its practicality, comfort but most of all, its aw inspiring performance. To book your experience in this incredible machine, check availability below and contact us either by ringing us on 0114 2701111 or by filling out the form underneath the table. 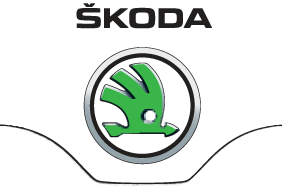 For more details on experiencing the incredible Kodiaq vRS for yourself, simply contact us using the form below or by ringing the team on 0114 2701111.